Billings has never been in a better place, but good is not the same as great. We need to build a community that will attract and retain the young people who are our future. Bill Cole wants to build the brand of our community. 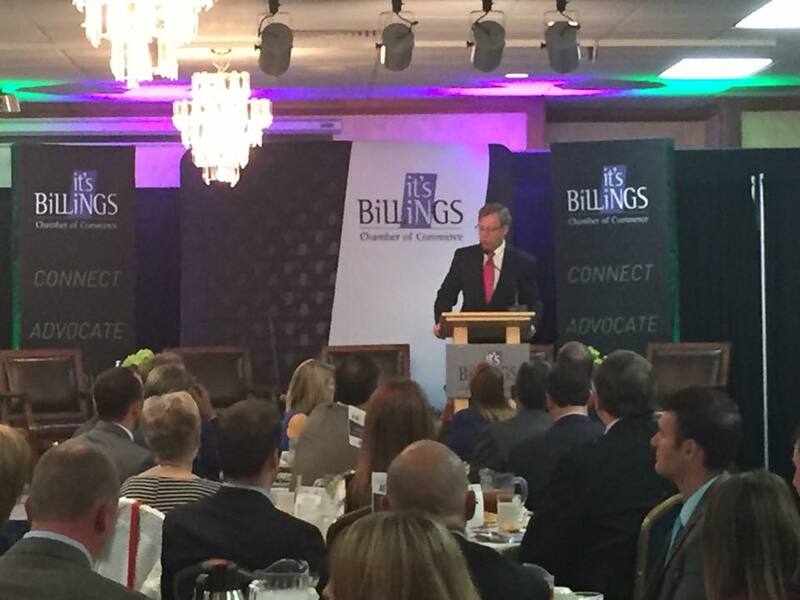 He wants Billings to be recognized nationally as a city on the move with a quality of life second to none. Let's not be afraid to dream big dreams for our community, for our children. Let's be the best we can possibly be and aspire to something great. Find out more about Bill, his general vision for the community of Billings, and why he wants to start the conversation about our future. Learn about his community involvement and his priorities and advocacy to help continue the evolution of Billings. Are you ready for Billings to take the next step? Find out how you can support Bill's campaign! Be a part of the community that will make a major difference in shaping the future of Billings, one step at a time. Paid for by Billings Rocks! Bill Cole for Mayor. 3860 Avenue B, Suite C West, Billings, MT 59102.